Welcome to Dr. Hess Dentistry! We’re glad you’re here! If you’re looking for a compassionate and relaxing dentist’s office, you are in the right place. 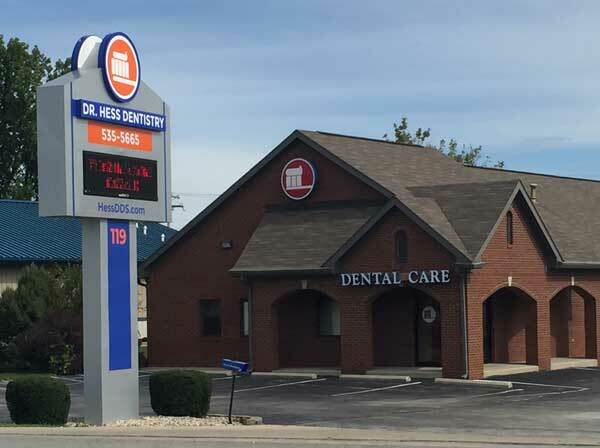 The dental team at Dr. Hess Dentistry will take the time to get to know you (and your smile) and cater solutions that will work for your lifestyle. We invite you to walk through our door and find your destination: a dentist’s office you can call home. Conveniently located between Greenwood and Franklin, we serve patients from all areas southeast of Indianapolis, including Whiteland, New Whiteland, Bargersville, Shelbyville, Beech Grove and Camp Atterbury military base. Every patient receives individual, thoughtful care. Dr. Hess and his highly trained staff will take the time to get to know you and your dental needs. 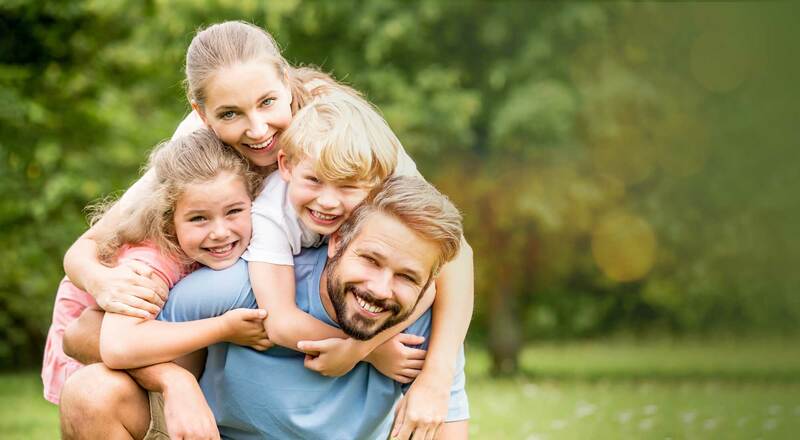 The dental team at Dr. Hess Dentistry thinks of themselves as a family—and we invite you to join us in a relaxed, caring atmosphere as Dr. Hess provides professional, modern treatment options along with the rest of his skilled staff. Especially if you’re anxious, or if you’ve had bad dental experiences in the past, please come experience our compassionate and comfortable dental care. Dr. Hess Dentistry is here for you! Call us today at 317-535-5665 or request an appointment online 24/7. *Offer may be prohibited by some dental benefit plans. From the moment you walk in the door, we want you to feel like you’re part of our dental team family. At Dr. Hess Dentistry, our entire team wants you to be comfortable and to know that you will be given the best options for keeping your smile healthy. Find out what you can expect from your first visit to our office. If you’d like, streamline your wait time by completing new patient paperwork before your appointment. Thank you for making Dr. Hess Dentistry your dental home! We invite our current patients to make taking care of your smile stress-free by managing your dental care from the comfort of home. Find answers to your questions about at-home care following dental treatment, or request a new or changed appointment any time of the day with our 24/7 online system. See more of our reviews here!